Of all that humankind has inherited through our ancestry, no single language has transcended every age as powerfully as music. For those few who channel that inheritance of sound today, none have wielded its command and authority like Neurosis. Showing their discontent with convention from the very beginning, Neurosis revealed what would become an instinct for transformation in sound and scope. With each release, the sound became interchangeable with vision. A vision of the conscious and unconscious coexisting in an audial spectrum that challenged not only the constraints of what listeners expected but of the listeners themselves as beings. 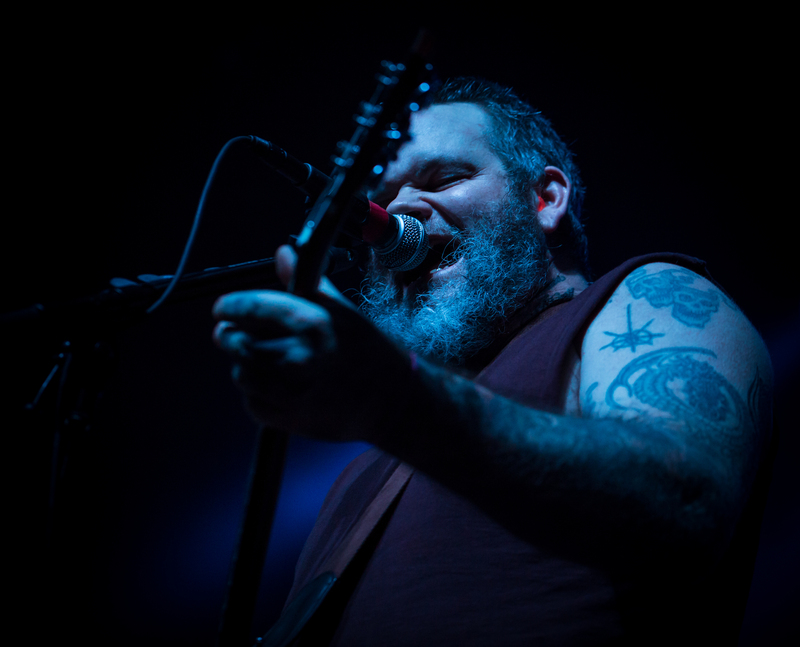 Over the collective’s past ten albums, Neurosis have invited listeners to join them on the path their music carved. Going beyond the remarkable, Neurosis became unforgettable. Throughout the last 30 years, the journey of their music has found the band relishing the unpredictable and embracing the unknown possibility of where the music was capable of taking them. 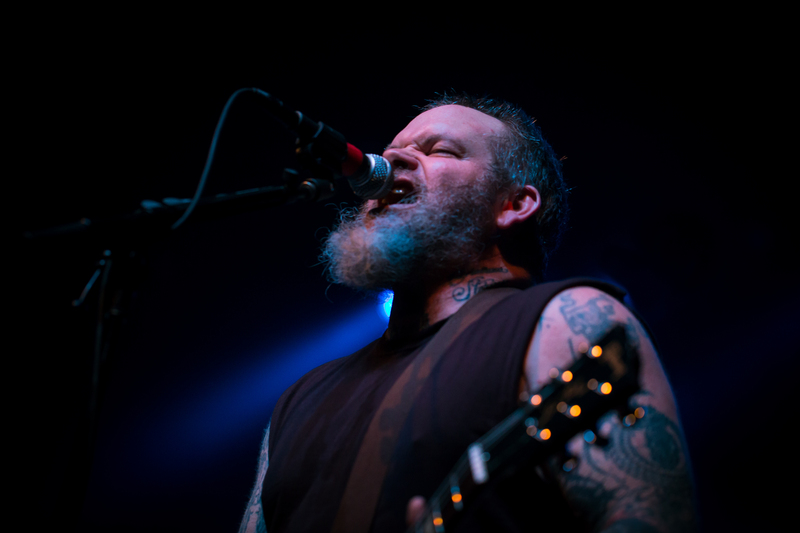 This year finds Neurosis taking their most dominant step yet with their eleventh full-length, Fires Within Fires. 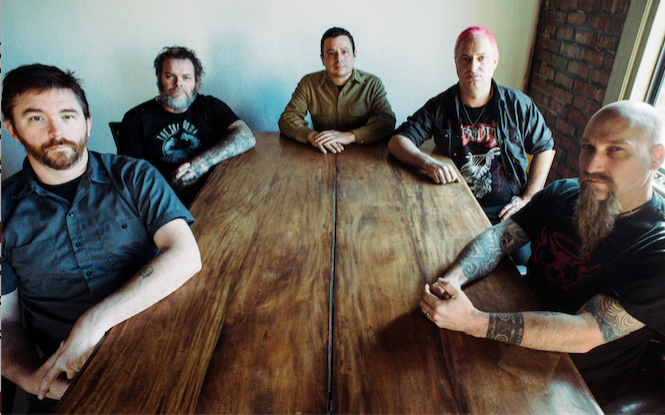 Three decades in the making, Fires Within Fires is a testament both to the history and future of Neurosis. Striking the band’s signature balance between light and dark, beauty and repulsion, Fires Within Fires gives due to its predecessors while progressing forward into the unfamiliar and formidable. 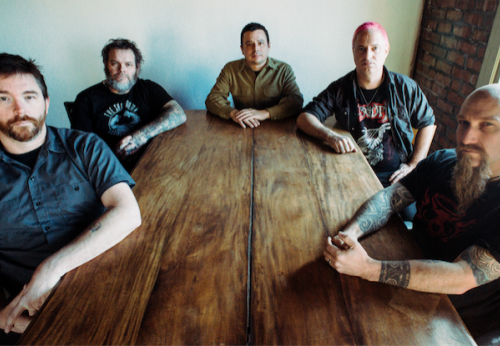 Featuring exquisite album artwork from the renowned Thomas Hooper and the stellar recording work of the group’s longstanding engineer Steve Albini, Fires Within Fires is at once a beautiful and forbidding work of mastery. For members Scott Kelly, Steve Von Till, Jason Roeder, Noah Landis, and Dave Edwardson, the album is a welcomed companion to what’s now been a 30-year-long trek into the infiniteness of sound and sight coalescing into consciousness. 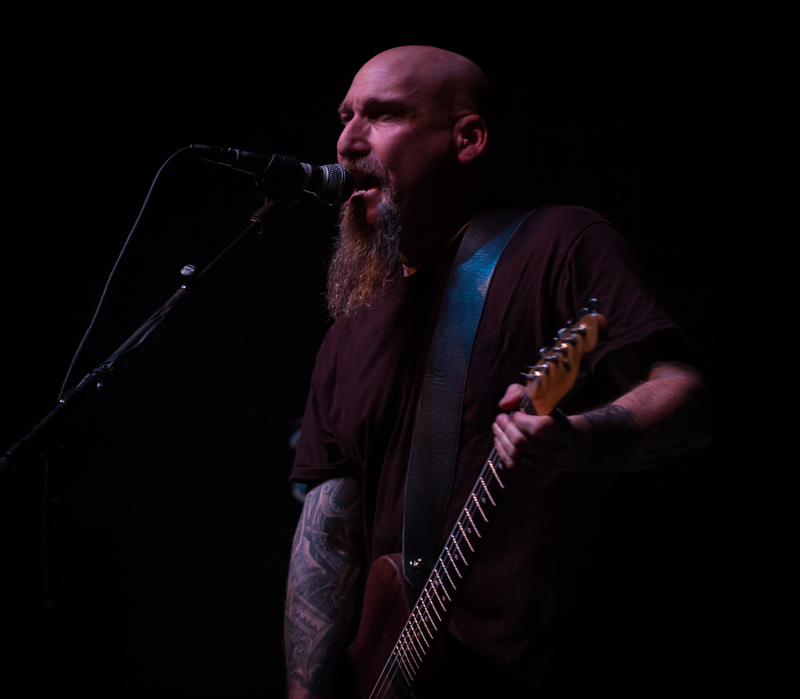 An all-encompassing reminder that transfiguration in sound remains their most commanding and inimitable strength, Fires Within Fires is the next powerful step towards a destination that has long been and continues to be the very heart of “becoming” for the mighty Neurosis.